Donald “Cowboy” Cerrone is one hell of a fighter but that doesn’t mean he spends all his free time watching every UFC event. In the weeks leading up to his main event fight against Darren Till in Poland, Cerrone has made it clear that he honestly has no idea who his opponent is, who he’s beaten much less what he looks like as they prepare to square off on Saturday. 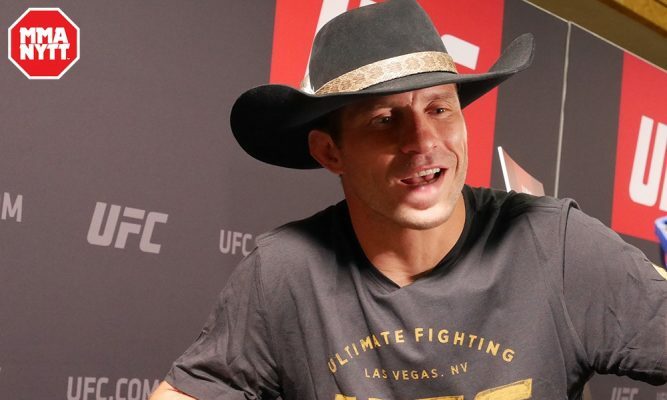 Of course, Till has fired back by promising that Cerrone will remember his name after beating him but the multi-time UFC veteran isn’t rattled by the trash talk in the same way that he really meant no offense by admitting that he didn’t know much about the fighter he’s going to face this weekend. “Darren, if you f–king walked into my gym right now, I still wouldn’t know who the f–k you are,” Cerrone said. “I don’t know what that means or how you want to take that, but I couldn’t pick you out of a lineup, couldn’t name any of your fights. I don’t give a f–k. Till sees the fight with Cerrone as his opportunity to prove that he belongs amongst the elite welterweights on the UFC roster. 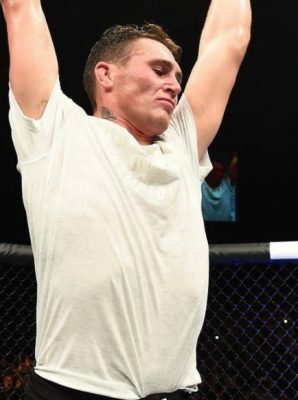 The British born fighter who now resides in Brazil has long talked about his status in the 170-pound division while asking the UFC to match him up with tougher competition. Now he faces a proven title contender in Cerrone, but he cautions Till to be careful what he wishes for because he might just get it. “I’m a f–king veteran. I’ve been in this game a long time. So for some kid to just think he’s going to come in and just steamroll me — motherf–ker please,” Cerrone said. Cerrone faces Till in the main event from Poland airing live and exclusively on UFC Fight Pass this Saturday.